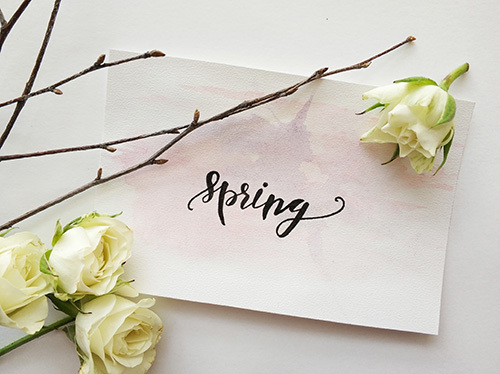 April 2018: Tips, ENews & More! The month of April is Oral Health Month and also a great time to get to know your hygienist. Did you know April 7th to 13th was National Dental Hygienists Week? We celebrated the hard work of these key members of our oral health team, and their role in maintaining good oral health of our patients. Learn more about our team here! Your satisfaction is the most important thing to our office. We're asking that you please help us out by completing this anonymous, five minute questionnaire that will give us valuable insight into your satisfaction with our office, and how we can improve. Every participant who completes the survey will be entered in our draw in April for a chance to win one in three $25 AMAZON gift cards. We greatly appreciate your feedback and good luck! Click here to take our survey and be entered into the draw. 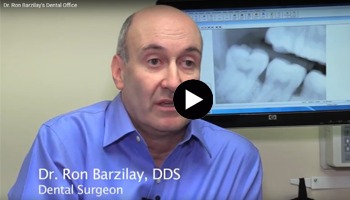 Dr. Barzilay talks about his practice philosophy, his team, his services, and what his patients mean to him. Many teenagers look for ways to express themselves uniquely, and some choose body art as their outlet. Although tongue, cheek, and lip rings can look cool, oral jewelry can cause major negative effects on your oral health during the procedure and afterwards. Click here for more negative effects of oral piercings and what to do if you do decide to get a piercing. 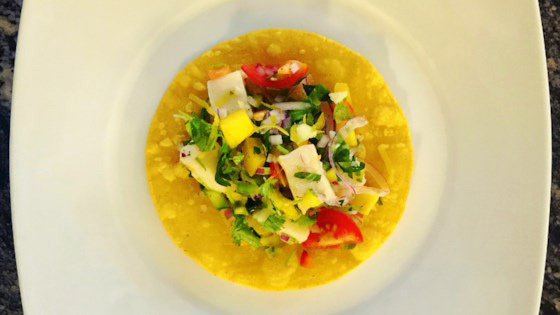 Spring is a colorful season, so why not create a colorful and flavorful dish with fresh ingredients to compliment it? This simple recipe leaves plenty of room for variation. So feel free to give it a twist and make it your own!